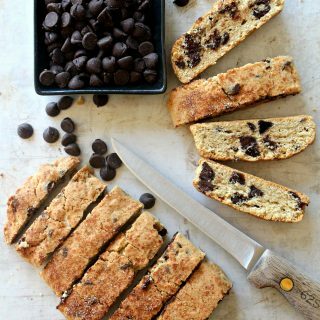 The recipe for The World’s Best Passover Chocolate Chip Mandel Bread has been requested by everyone who has ever tried it! 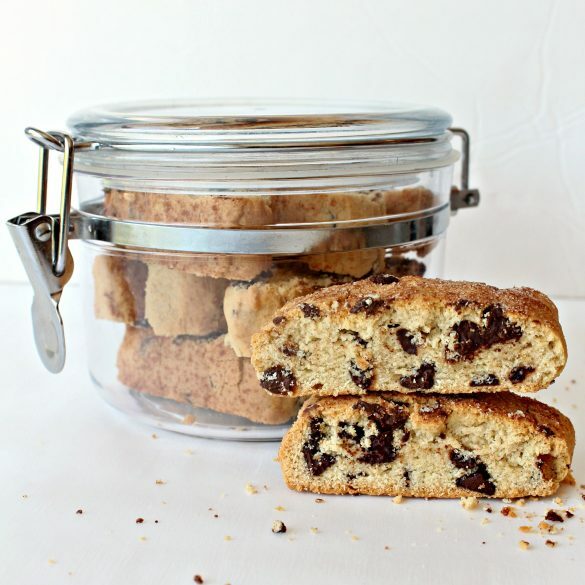 Mandel bread is a traditional Jewish cookie, related historically to the Italian biscotti. 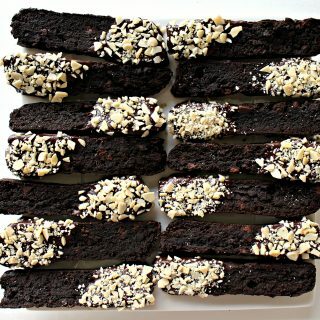 Like biscotti, mandel bread (also known as mandelbrot or kamishbrot) is baked in a loaf shape, then sliced and often baked again for crunchiness. 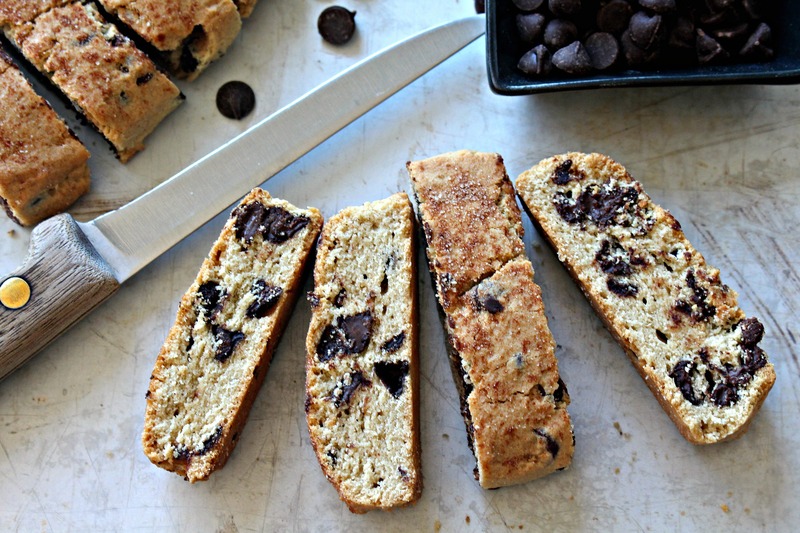 This recipe for The World’s Best Passover Chocolate Chip Mandel Bread replaces the usual all-purpose flour with cake meal (flour made with very finely ground matzoh) and potato starch. They are baked only once to create a melt-in-your-mouth chocolate chip cookie that is more than slightly addicting! Many years ago, there were newspapers. They were made of paper and ink. Newspapers could be delivered to your home or purchased from a drugstore or a metal newspaper box on street corners. When you held a newspaper, the ink would sometimes rub off on your fingers. When you went off to college, your mother or grandmother would clip articles of interest out of the newspaper and mail the article to you. In an envelope. From the post office. The newspaper was the main source of all kinds of information. Besides the obvious reporting of news, the classified section was the go-to source for job searches and real estate. The weekly food section, shared recipes that became family favorites. The recipes were cut-out and stored safely in a recipe box, where those yellowing bits of newsprint became treasured inheritances passed from generation to generation. Of course, there are still some newspapers. We get three delivered to our house daily. My kids grew up watching their parents read newspapers, but today they both get their information from the computer. I used to clip articles for my son when he went off to college, but he told me to stop. He could find the same article on the internet. However, a newspaper often shares information you might not have considered googling. In those days gone by, there were not only city newspapers, but weekly free local papers as well. In the food section of our local paper, the now defunct St. Louis West County Journal, I found this recipe for The World’s Best Passover Chocolate Chip Mandel Bread. I never would have searched the internet for a mandel bread recipe (Passover or not) because my previous exposure to mandel bread was my grandmother’s nut filled cookies that I stayed as far away from as possible. The word mandel is the German and Yiddish word for almond. However, The World’s Best Passover Chocolate Chip Mandel Bread has no nuts! 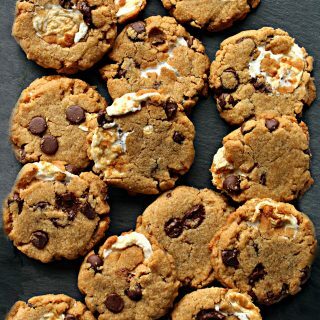 Instead it’s pure melt-in-your-mouth cookie and lots of chocolate chips. While other Jewish kids were complaining about the lack of good cookies during Passover, my kids were happily munching on The World’s Best Passover Chocolate Chip Mandel Bread, wishing that I would bake it more than once a year! I haven’t tried to adapt this recipe using non-Passover ingredients. Though I have seen many recipes for non-Passover mandel bread that use all-purpose flour, the texture is going to be more like a crunchy biscotti. My one attempt to create a gluten free version of this mandel bread using almond flour, didn’t turn out as planned. The dough sort of melted in the oven, resulting in a tray filled with Chocolate Chip Almond Cookie Squares, a new Passover favorite! The World’s Best Passover Chocolate Chip Mandel Bread is guaranteed to be a hit at your seder table and throughout Passover. The relatively dry texture of mandel bread keeps the cookies tasting delicious for at least 7 days. In a medium bowl, whisk together cake meal, salt, and potato starch. Set aside. In the bowl of an electric mixer, cream together the sugar and butter. Gradually add the cake meal mixture. Mix until combined. Wet hands minimally and form the dough into 4 loaves on the prepared baking sheet. Each loaf should be about 2” wide. Sprinkle with cinnamon sugar. Bake for 35-40 minutes or until just turning golden brown. Remove from oven and cut on baking sheet while still warm, into 1/2” – ¾” slices. Use a spatula to move mandel bread to a wire rack to cool completely. Store in an airtight container at room temperature for at least 7 days. Wrap 3-4 slices of mandel bread, cut sides together, in plastic wrap. Place wrapped bundles snugly in a plastic storage container or freezer weight ziplock bag. 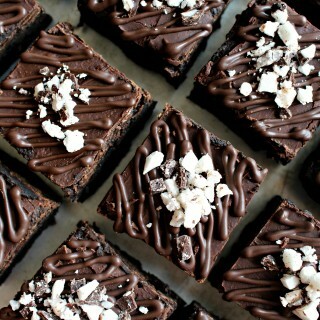 These look absolutely addicting! 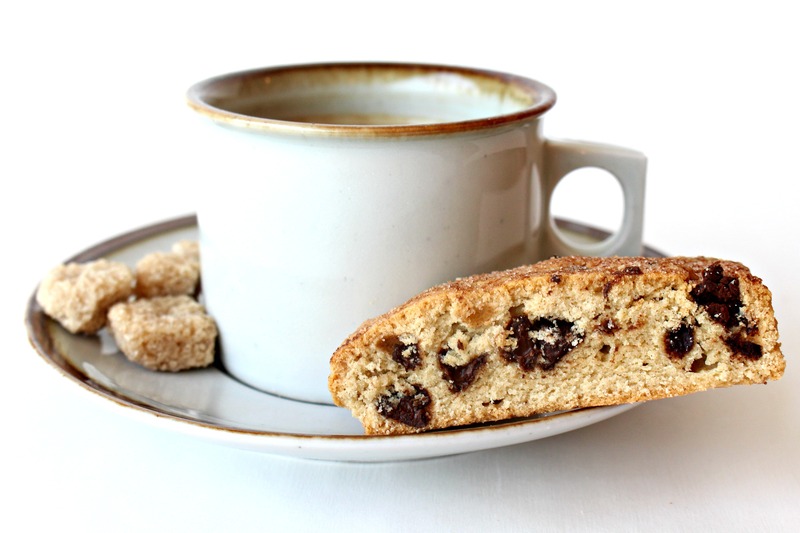 Nothing like a crunchy cookie with hot tea or coffee. Thanks! Loved the nostalgic look back at newspapers!! We still get 2 papers delivered to our house daily as well. I have never baked anything with matzoh cake meal. I have always associated it with awful Passover baked goods that aren’t worth the calories. You may have convinced me otherwise. Have a happy and healthy Passover!! Wonderful! No more time to bake today but I might make during the week. Chag sameach! Thank you, Lisa! This mandel bread recipe is the first Pesach dessert I bake each year because of it’s long shelf life, very handy when there is so much cooking and baking to do. 🙂 Chag sameach! You have made me want to make these Wendy, they sound amazing. I do have one other mandelbrot recipe and it’s an all time favorite. It seems to me, with my limited knowledge of mandelbrot, that it’s not as dry as biscotti. And the demise of the newspapers is a bit sad to me, so much history there. Thanks for bringing back lots of memories! Thanks, Chris! I haven’t had mandel bread made with regular flour, but I agree that the texture is different. More solid, less air, maybe even less crunch. But also possibly more addicting! The demise of the newspapers makes me feel my age! My kids hardly know what I am talking about when I refer to sections that used to be in the paper! These look completely fantastic Wendy! 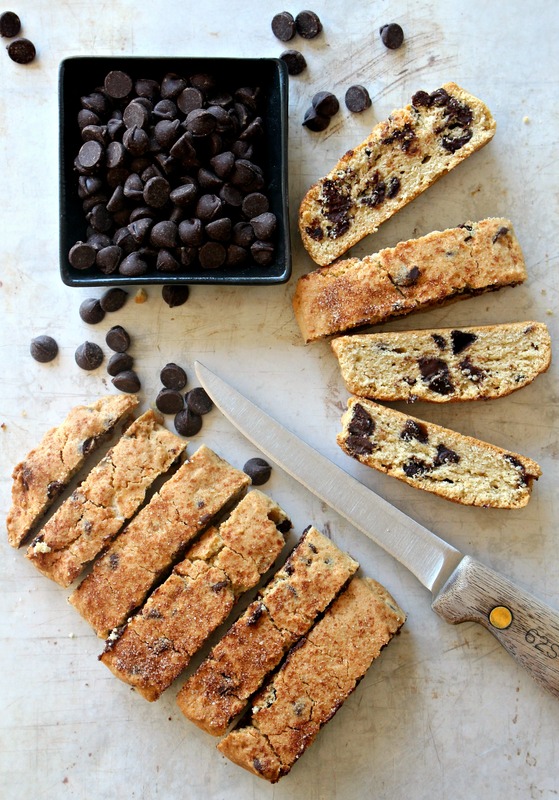 And you know I love biscotti … so now I need to try this! Happy Passover to you! Thanks, Ashley! The texture is different from biscotti…more solid, less airy…but equally delicious and dunkable! Wishing you a peace-filled Easter! I enjoy your writing as much as your recipes! Great post. This looks tasty! Thank you, Julie, for the lovely compliment! I’ve been using this same recipe for a number of years. It’s fantastic. But this year my husband, daughter and I are following a specialized diet and won’t be able to eat these mandelbrot. 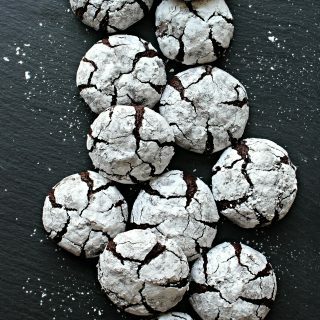 However, after reading your blog post I have decided to try baking these with some alternate ingredients which we can eat. I’ll do my baking experiment keeping in mind that your batch made with almond flour became squares which I’m sure we’d enjoy as well if my batch turns out differently than expected. Thanks for the inspiration. Happy Pesach. I would be interested to hear how your experiments went, Ilana! If you have time, please email so I can learn from your efforts. (wendysmondaybox[at]gmail[dot]c0m) It really is trial and error when it comes to alternate ingredients, isn’t it?! When I use almond meal for my daughter, I can’t taste the results, because I can’t eat nuts! All of the Passover recipes I have shared (prior to this mandel bread) have been gluten free and most have been nut free. Lots of subbing and juggling! Happy Pesach! Never heard of Mandel bread before. 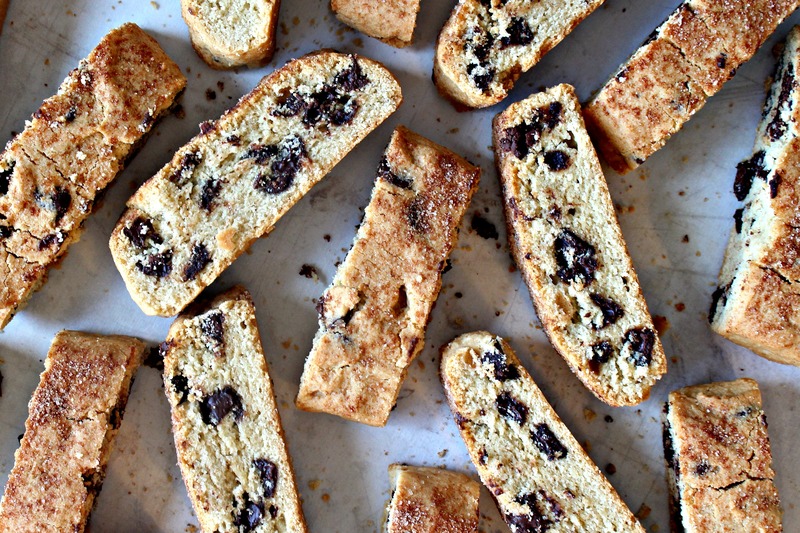 They sure look like biscotti! All I need is a few cup of hot coffee now! 😉 Have a wonderful Easter! Learning about different ethnic foods is one of my favorite parts of blogging and reading blogs! 🙂 Mandel bread is excellent with coffee! Wishing you a peace-filled holiday! As a college freshman, I asked my grandmother to write out copies of some of her best recipes for me, on old notecards. I knew I’d want them someday, written in her own hand. She laughed at me at the time, but now that she’s passed, I’m so glad I persisted! Thanks for sharing your yummy recipe at Merry Monday! 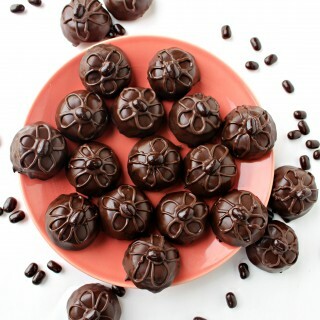 What a lovely treat with a cup of coffee or tea. Thank you so much for sharing your Mandel Bread recipe with us at Hearth and Soul, Wendy. Scheduling to pin. Hope to see you at the party again this week! Your Mandel Bread looks fabulous, we will love it! Thanks so much for sharing your post with us at Full Plate Thursday and come back soon! Oh wow, this sure looks like the world’s best mandel bread! If I knew a way to make this vegan-friendly, I would make this asap 🙂 Dammit. Looks heavenly though! I hope you had a lovely Easter weekend! Thank you, Katherine! 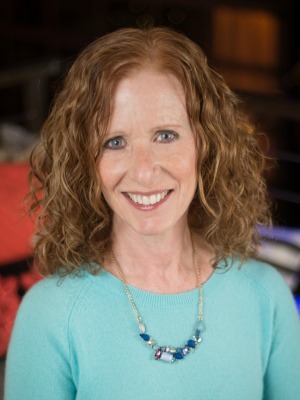 I’d love to join you and share at your TFT link party! I’m so glad you shared a Passover recipe. Those of us who don’t celebrate focus so much on Easter we tend to forget there is another huge holiday going on. And thanks for sharing at the What’s for Dinner party.